A poor management of public lighting infrastructures may be really expensive for Cities. 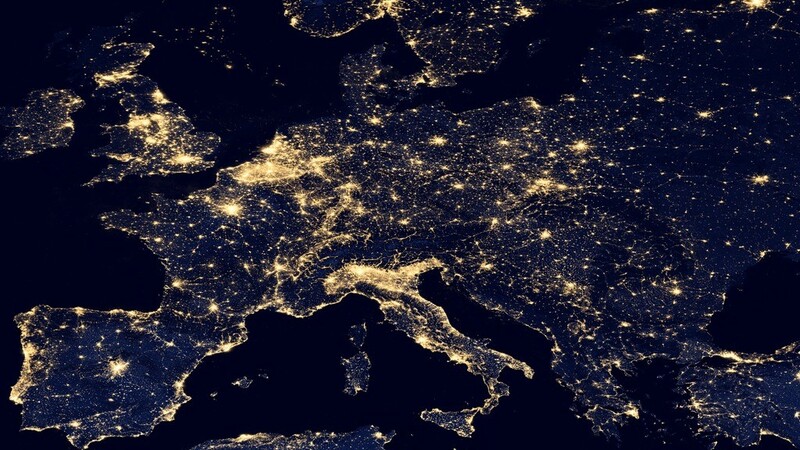 In Italy, a recent analysis by Osservatorio CPI points out that public lighting generates overall annual costs for about 1.7 billion Euro, but power consumption per capita is about twice the European average. This means that, while Italians spend 28.7 Euro per person per year, in France the same variable doesn’t exceed 20.3 Euro, in UK 14.2 Euro and in Germany 5.8 Euro. Although there are some virtuous examples of Italian Cities where energy waste was significantly cut down, Osservatorio CPI suggests some recommendations to reduce power consumption and related carbon footprint, at the same time maintaining citizens satisfaction, improving public security and Cities livability. According to Osservatorio CPI, replacing traditional lamps with energy-efficient LED devices is the first step, but it should be coupled with the implementation of remote control networks enabling on/off and dimming functions, dynamic and adaptive lighting (through astronomical clocks, ambient and motion sensors), customizable lighting patterns. That’s exactly what PE Smart Urban Network currently offers: read more about Paradox Engineering’s Smart Lighting solution. For more details about Cities around the world that implemented our technologies and succeeded in reducing power consumption up to 70%, have a look at our customer references.